Walk with us on life's journey - let's get stronger together! 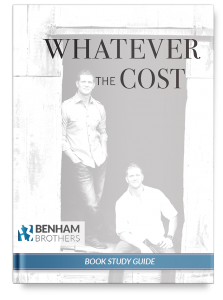 Download our free Whatever The Cost book study guide. This 61 page PDF will help you go deeper in personal study or could be a great resource to help you lead a group. Download it now by completing the form below. 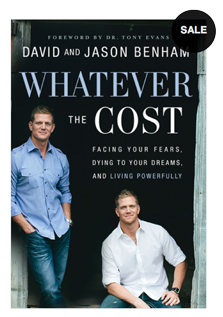 This book follows our story from the formative years and ventures into professional baseball to our rise as owners of a multi-million dollar business and securing an HGTV reality series. Order an exclusive autographed copy below.